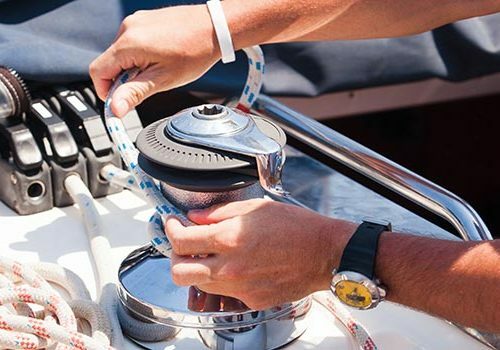 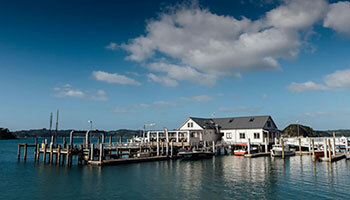 Relish great quality seafood and local delicacies at one of the Bay of Islands’ restaurants and discover a perfect way to relax after an exciting time at sea. 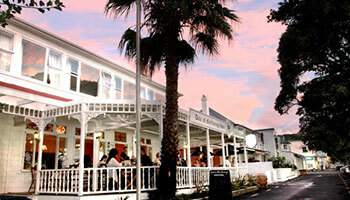 Along with outdoor activities like fishing, sailing and basking in the sun, the Bay of Islands is also famous for its restaurants serving a variety of unique cuisines. 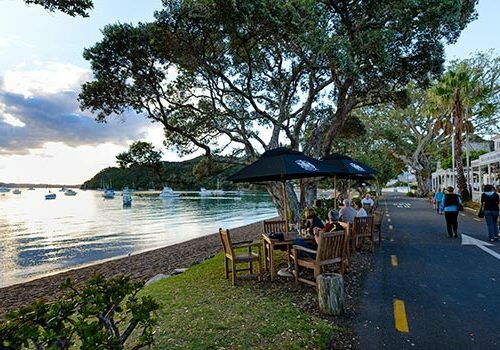 Set in stunning surrounds, the Bay of Islands offers fine dining, relaxed cafes and bars, farmers markets and the freshest fish and chips on the beach at sunset.